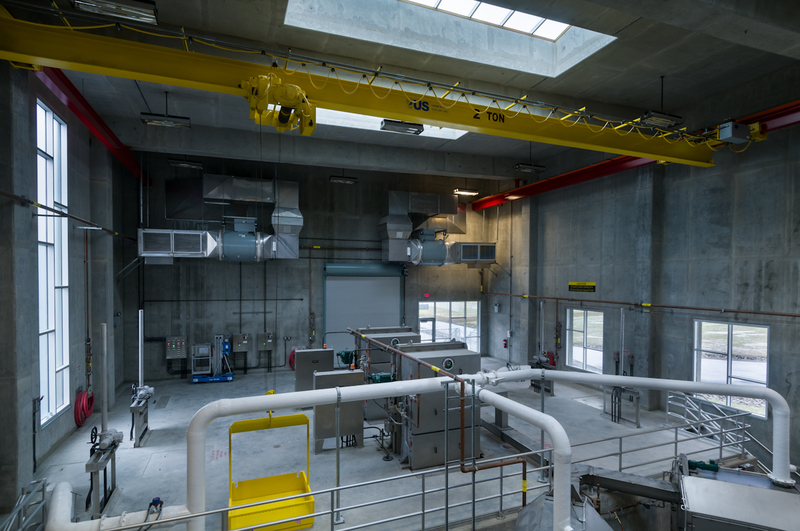 Resting at the confluence of the Willamette and Clackamas Rivers, the Tri-City Water Pollution Control Plant expansion project is the first phase of a planned expansion of the plant. 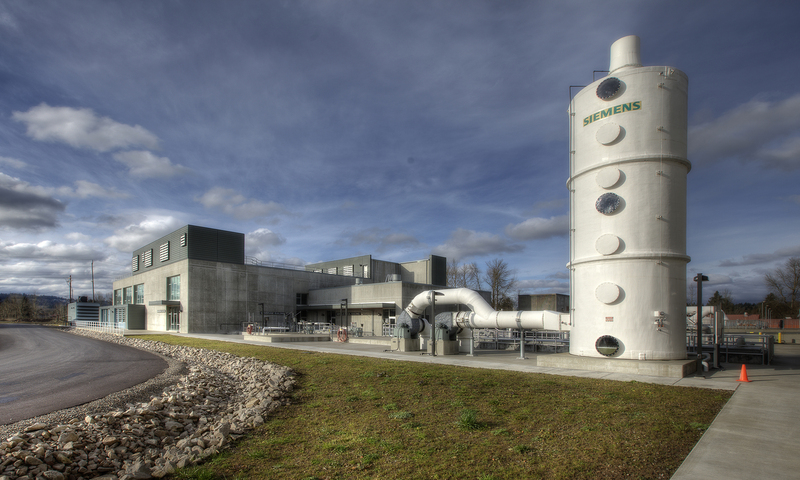 Serving 64,000 people, the project allows the plant’s capacity to grow from 8MGD of wastewater to 40MGD by 2060. 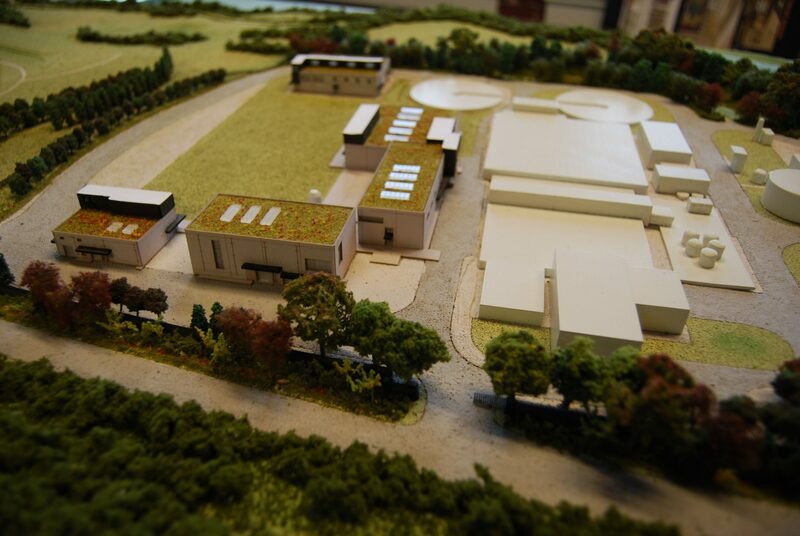 Our design work on this first phase addressed the process buildings to provide wastewater treatment via membrane filtration technology and UV disinfection. 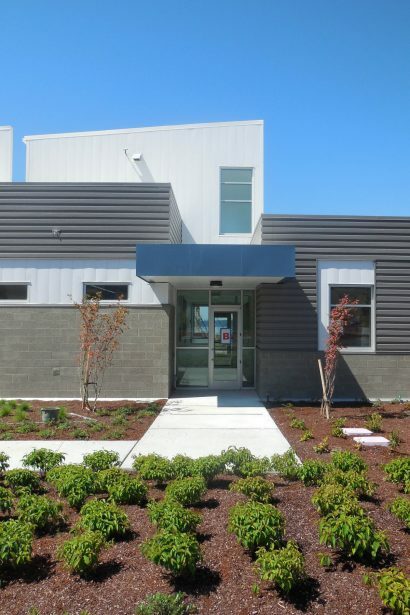 The facilities include an 8,540 sf Fine Screens Building, 4,013 sf UV and Chemical Building, 2,676 sf Substation and Electrical Building, and a 12,833 sf Membrane Building – all connected via a 21,180 sf underground utilidor. This project was a true collaboration with the water engineers to design an expandable, sustainable, enduring, and valued public asset. Once adjacent to a landfill on the outskirts of the population, the site now sits among a rapidly growing community with a high end residential development planned to the west. 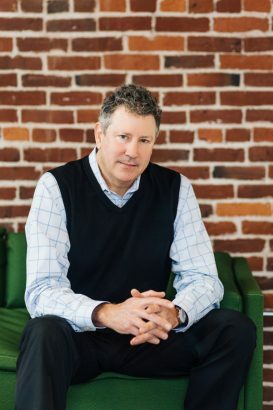 The project design was a result of many factors, including the site, engineering processes and technology for water treatment, as well as an intense community involvement process resulting in a set of guiding principles for design. The simple forms and materials of the buildings express the processes within and provide enduring and durable structures to house complex industrial equipment, plant staff and opportunity for public education. 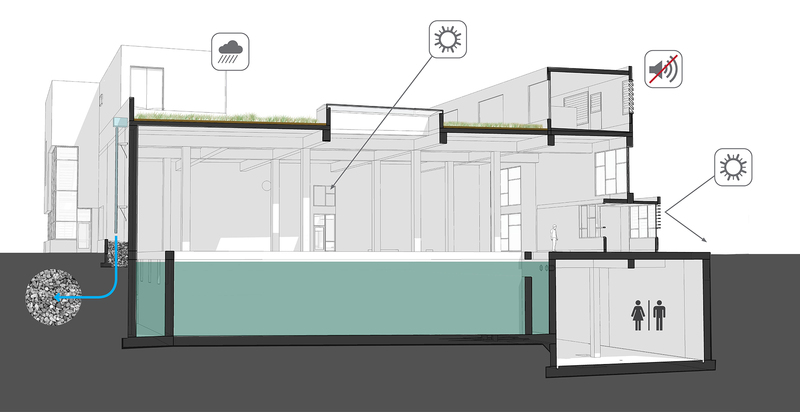 The forms of these facilities result from the processes they house – however, it was critical that wall and roof planes of the buildings be articulated in engaging ways. Opportunities were taken to explore expressions of orientation, structural integrity, innovative building technologies, historical and cultural interpretations, as well as the sculptural celebration of prominent architectural elements like vertical circulation. Stormwater management strategies include green roofs, pervious pavement, and a “green street” with a bio-swale. For worker comfort and minimizing energy use, a three-level lighting system is used during daylight hours. Skylights provide sufficient light on sunny days. 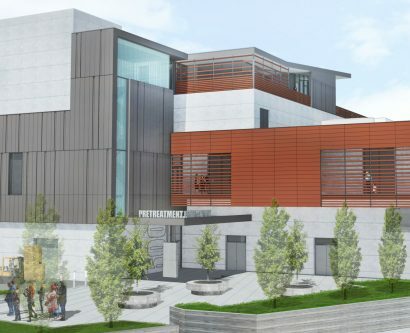 The HVAC system is designed to use reclaimed heat from an engine-generator for conversion to hot-water heating. 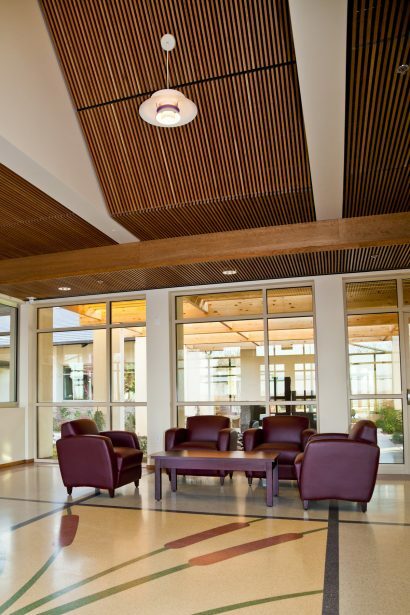 Windows and skylights provide ample daylight and improve staff comfort. 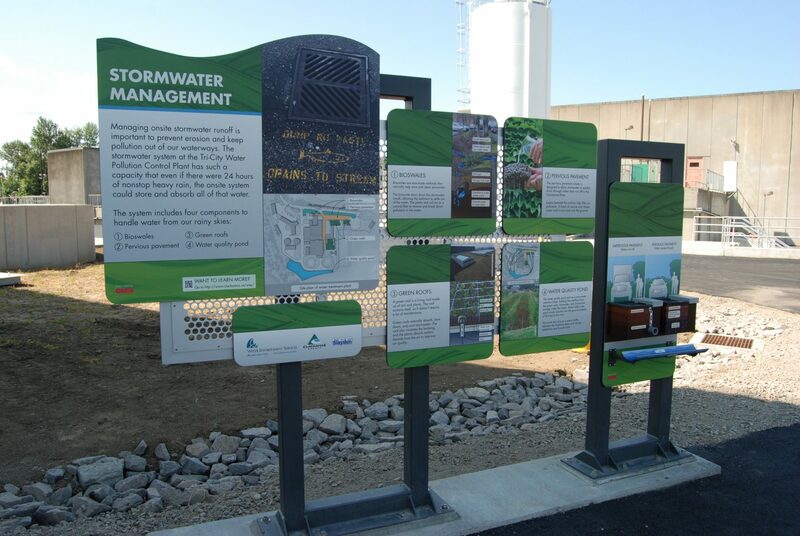 The facilities themselves not only create a high quality effluent but demonstrate sustainable water management practices and present educational opportunities for the public. 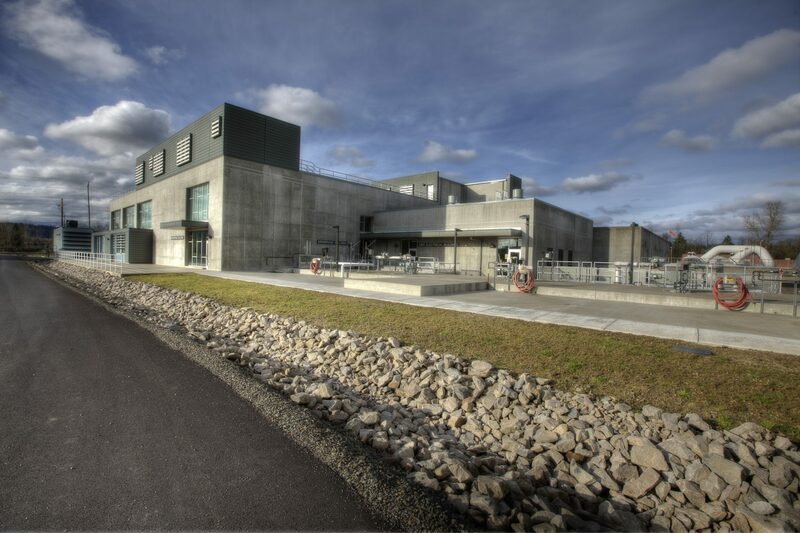 This industrial plant embraces its utility service to and connection with the community. A public tour route at the plant provides numerous opportunities to educate about both the buildings and the plant processes.